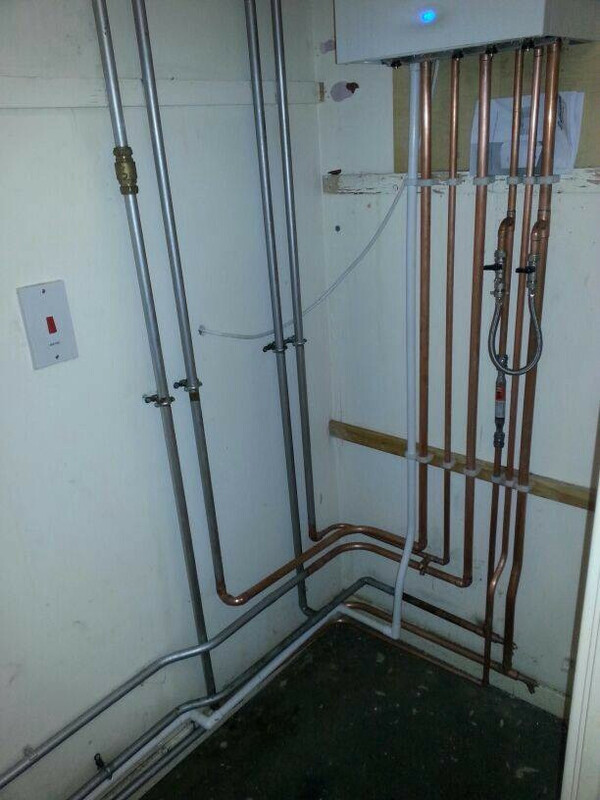 Ateam Plumbing and heating ltd are Gas Safe registered heating engineers who supply and install gas boilers. 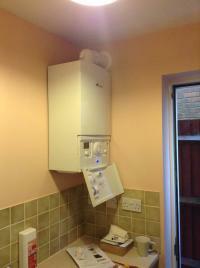 For similar replacement boiler companies in this area please visit the Swindon boiler page. We are Gas Safe registered, and have public liability of £5 million. All of our engineers pass a CRB check. On new installations we always offer a 2 year guarantee. The men who did the work at my house were very polite and worked hard completing the job in one day they left the house clean and tidy. 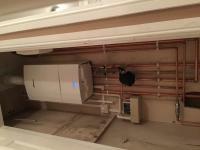 The professionalism and flexibility from day one is what drew me to Ateam Heating. The service was reliable and informative, offering a range of choice, styles and locations for the new system. With my non-existent knowledge of heating, I felt confident to leave the decisions in Lee's hands. After making a decision and changing the requirements a few times, Lee was understanding and accommodating and we set a date not too far in the future. On the day the work was completed to an exceptional standard by professional workmen and in a smaller timescale than I had originally imagined. I am very pleased with the work and will be relying on Ateams services in the future. I have already had several other jobs completed and thoroughly enjoy the teams craftsmanship. I would not hesitate to recommend an outstanding and competitively priced service. I don't normally review anything, however the service we received from Lee & the additional trades people was outstanding. This recommendation does not come lightly as I've had a variety of issues with tradesmen before. I cannot recommend them enough though. Quick, clean, excellent workmanship & incredibly professional. By far the best quote we received & even if it wasn't I would of still chosen this company due to the knowledge & understanding of our needs from Lee. We have a large house & needed an energy efficient boiler, which is exactly what we received. Lee Is an amazing asset to this company so I will always use him from now on. So much so I am looking to book them in to add an additional shower. All in all a perfect service from Ateam heating, you need not go anywhere else. 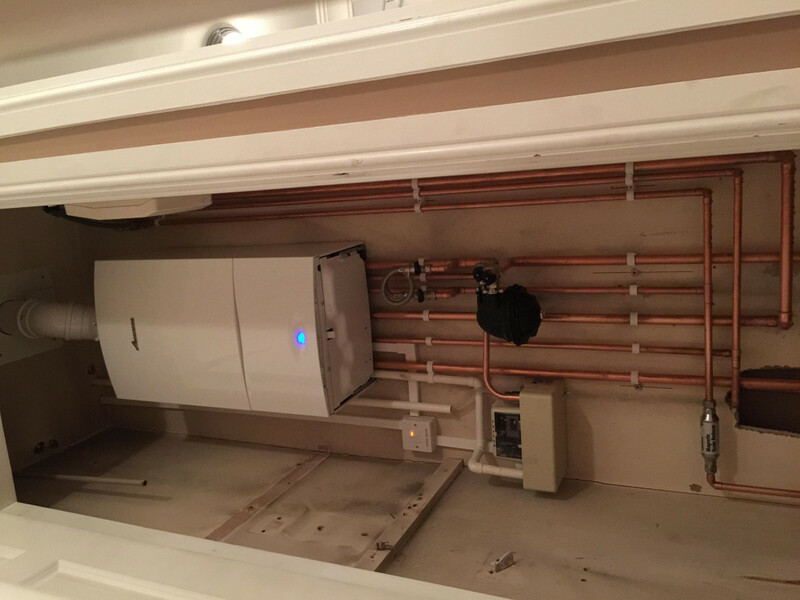 The A team responded on the same day and came the next day to the house to give an estimate.we aggrieved a price for the work and the boiler was fitted on the Tuesday. 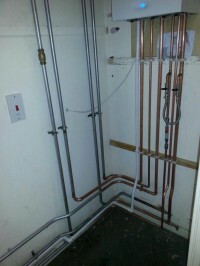 This process took 6 days from the time I contacted boiler guide. I called Lee a couple of time but he did not return my call which got me a bit worried. He also said he will be arriving in between 8 am and 9 am but did not turn up until 9.30 am. it was agreed that Lee would fit the combination boiler in the airing cupboard but when he arrived in the morning to do the job he said that the merchant dot hot have the flue to go in the roof.Thought he should have ordered this in advance. 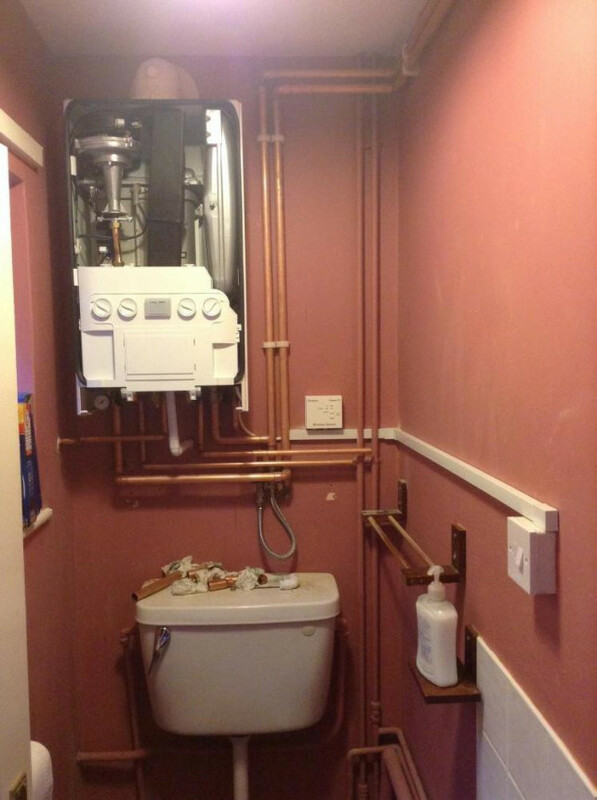 He fitted the boiler in the cloakroom where the old boiler was which I was very disappointed but the job had to be done that day which did not leave any choice and he knew this too. 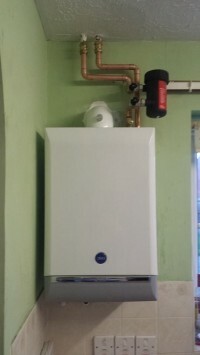 Overall very friendly , bit untidy but have a working boiler. ATEAM Heating replaced a boiler at very short notice in a rental property. They were friendly, efficient, reliable and provided good value for money. Although I didn't see their workmanship or tidiness, I have had no complaints from the tenants or letting agent. Therefore, I have given them 5 stars for everything and have no hesitation in recommending them. Proved to be a reliable company and arrived on time. Would and have reoommended this company to friends. I was also very pleased that I found Boiler Guide on the Internet. Ateam were very proffessional. I decided not to go for a new boiler but a new immersion tank instead. The job ended up an emmergency and the Ateam fitted me in around their workload causing me minimum of disruption. they will be first on my list to call in the future and will be highly recommending them.